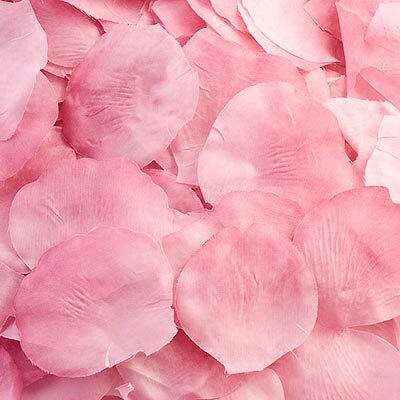 DescriptionQuality fabric rose petals - ideal to scatter as a table decoration.These life size petals are perfect to decorate your wedding tables. Approx 288 petals per bag. Quality fabric rose petals - ideal to scatter as a table decoration.These life size petals are perfect to decorate your wedding tables. Approx 288 petals per bag.